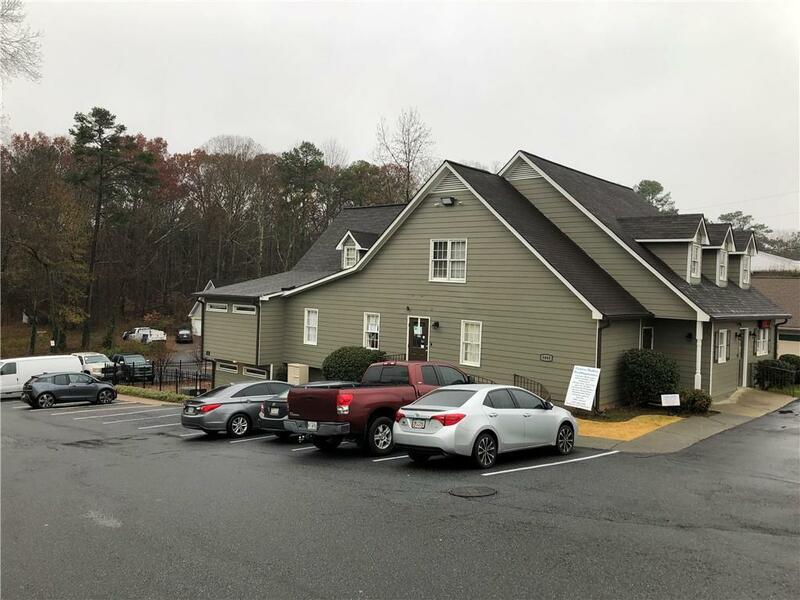 3 Year Lease for Office / Medical / Sales location on Highway 92 in Acworth. 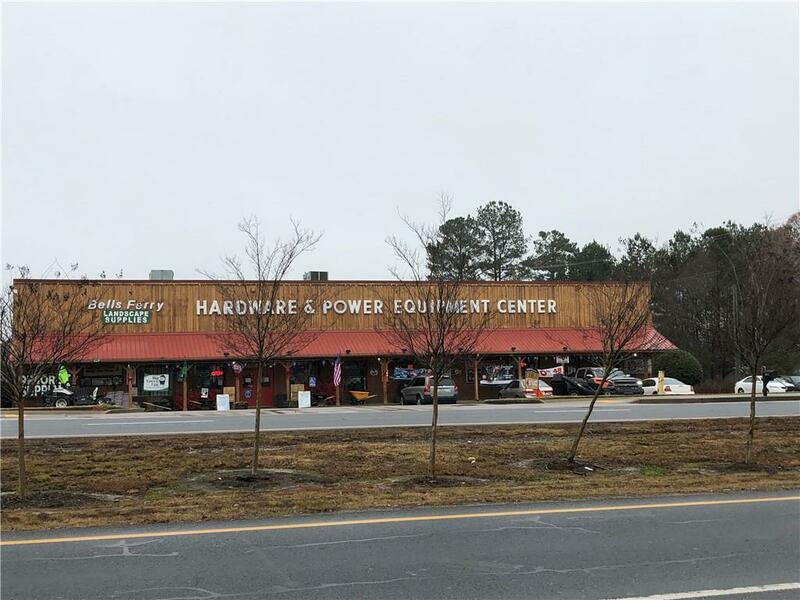 Easy to find location on major artery location with great road frontage. 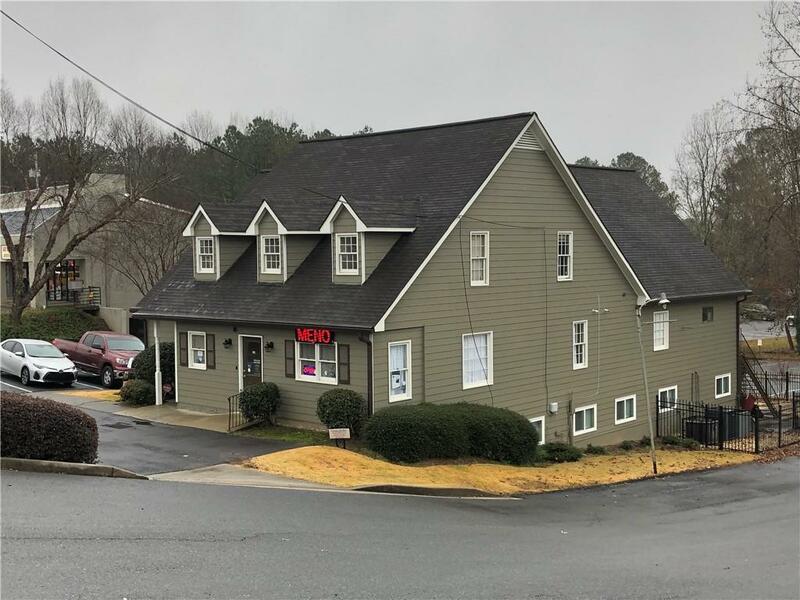 Close to Shopping, Restaurants, I75, I575, Bells Ferry and Wade Green Road areas. 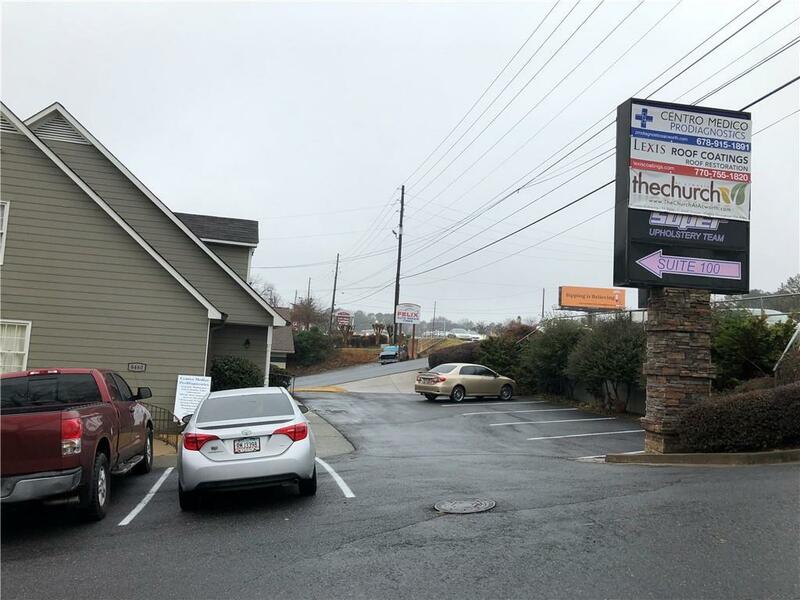 Easy connection to East Cobb, Roswell and Alpharetta. Top Floor is available and is at street level. High traffic count and signage. Includes a bathroom with shower, Breakroom area and several offices.